You’ve decided to take more time off and realize experiences rather than possessions really do make you happier and less stressed. Marking vacation time on your calendar can give you something to look forward to, but proper trip planning is key to alleviating anxiety about taking time off from work. Whether you’re planning a trip for yourself, you and your partner, friends or family, these steps can help you choose your best vacation. Maybe you want to travel alone so you can do whatever you want, or you and your best friend have finally carved out time to take a trip together. Honeymoon? Family summer vacation? Who you’re traveling with will affect the rest of your trip planning, so deciding who’s going on vacation with you is an important initial step. How many days can you go? For most people, picking a time to travel is based on when you can take time off from work. And if you’re traveling with kids, you’re probably coordinating around summer and winter breaks. Your decision about when to travel could be based on the activities you want to do. Do you want to ski or waterski? Remember that the weather and season could be drastically different from where you live--winter in Australia occurs from June to August. Also, some destinations have common weather events that could affect your trip, like hurricane season in the Caribbean. Money is one of the biggest factors in trip planning, so it helps to be honest with yourself and whoever is going with you on what you want to spend—and what your priorities are. Communicating a budget before you decide where to go can provide some structure when narrowing down your list of locations and accommodations. Even for frequent travelers, it can be difficult to decide on the right vacation destination. Deciding where to go often requires first asking how you want to spend your time off. You’re investing time and money, so you want to ensure that your vacation fulfills your needs and desires. 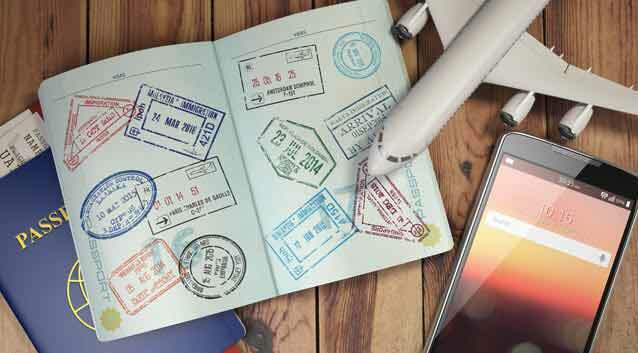 Deciding on where to actually go can be a fun research project; and if you’re planning an international trip, there are other factors to consider. Ask yourself and your travel companions what’s most important. Safety and comfort? Adventure and lots of activities? Or both. Online travel suggestions are plenty, and even calling up a travel agent for advice can help you decide where to go based on your budget, time of year and how many days you want to book. Depending on when and where you’re going, accommodations can range from aplenty to scarce. Do you feel like kicking back and letting an all-inclusive resort take care of the details or would you rather book a vacation rental where you can be more integrated with the local community? If you’re traveling during peak seasons, you may want to book popular activities in advance. Also a good idea—researching online reviews and itinerary suggestions. Whether you have your own business or work for someone else, ensuring your best vacation goes smoothly requires a lot of communication. Share your travel plans with your colleagues, so they have a head’s up, and consider letting friends and family know about your trip idea on social media, it may inspire others to plan trips and/or give you valuable travel tips that can help make it the best vacation possible. And if you need to request time off, make sure you let your travel companions know when it’s approved. It’s time to bring together all your plans and start booking your trip. 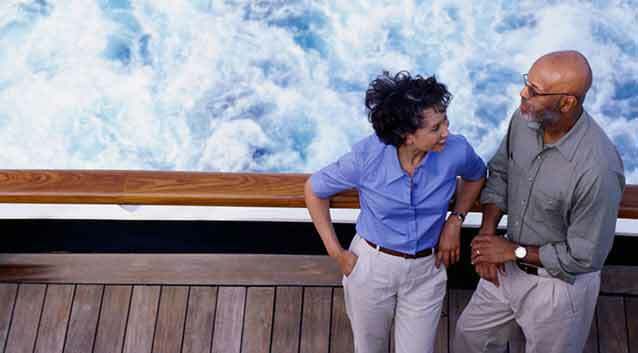 It’s also time to consider whether you need travel insurance for your trip. A lot of the same factors that go into planning a trip should also be considered--take into account where you are traveling, the types of activities you will be doing, and the ages and health of people going on the trip. Knowing that you and your travel companions have travel insurance in case of a covered emergency can make any vacation less stressful and more enjoyable. Follow our seven tips for choosing the best vacation destination and you’ll be on your way, with trip planning far behind you and enjoying your travels before you know it. *Other conditions must be met in order to qualify for coverage for pre-existing conditions.